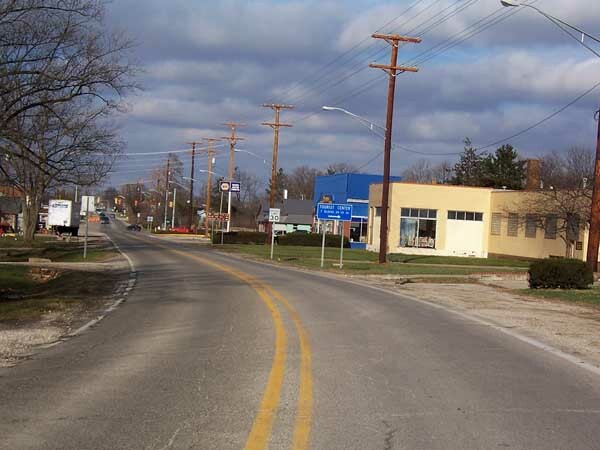 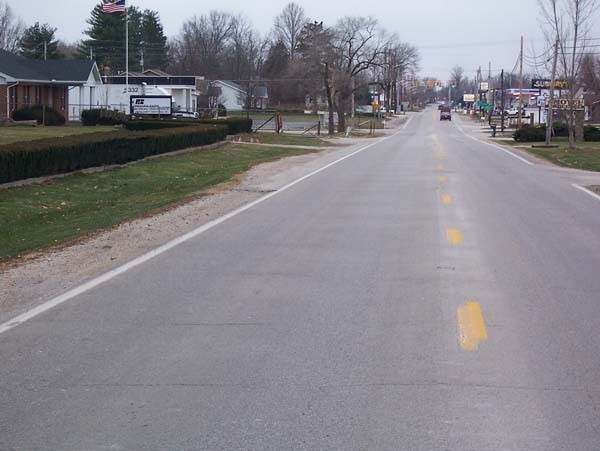 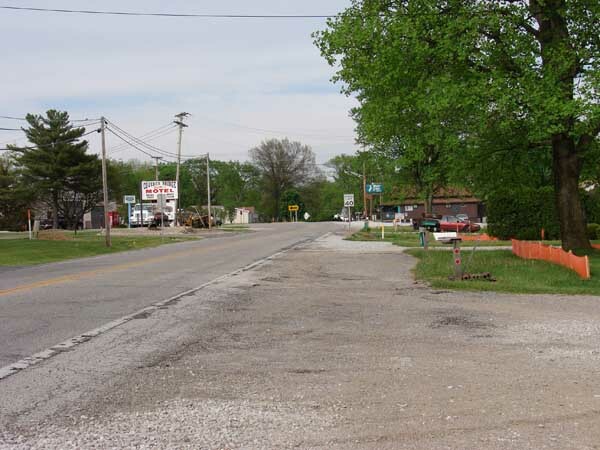 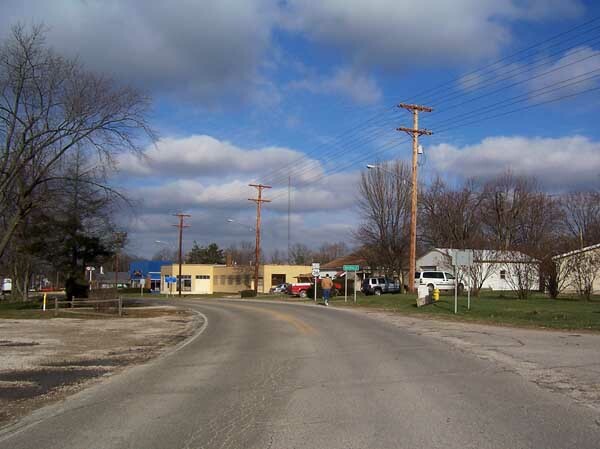 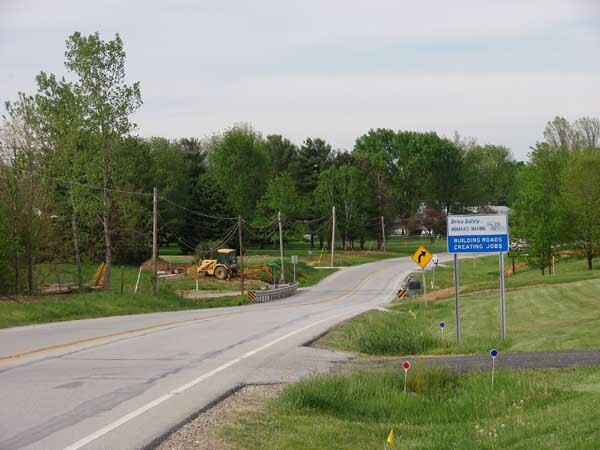 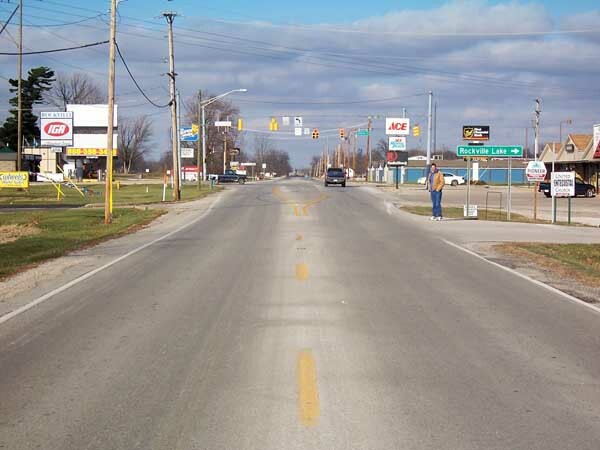 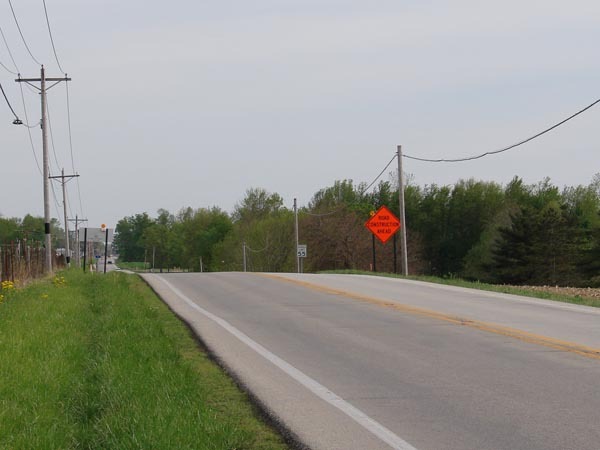 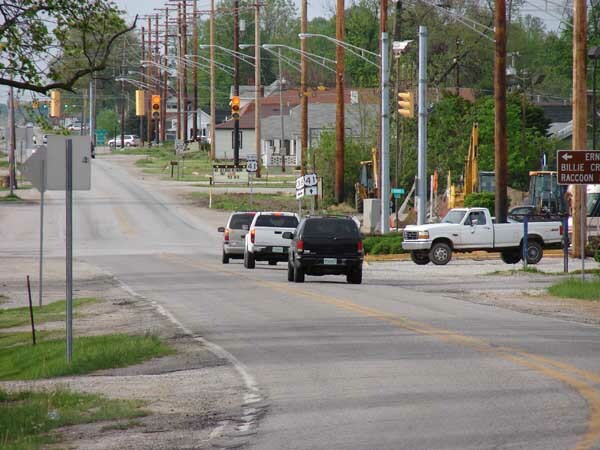 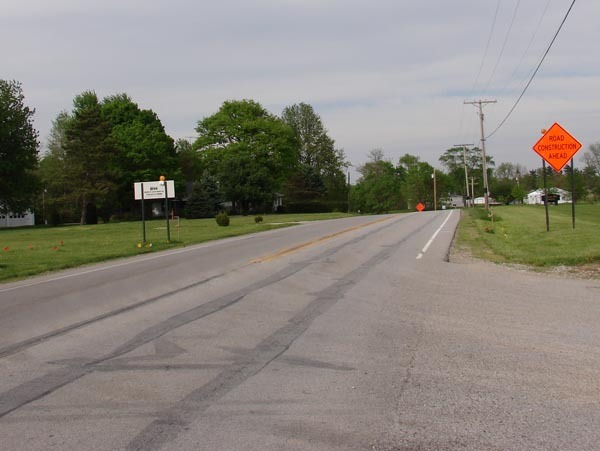 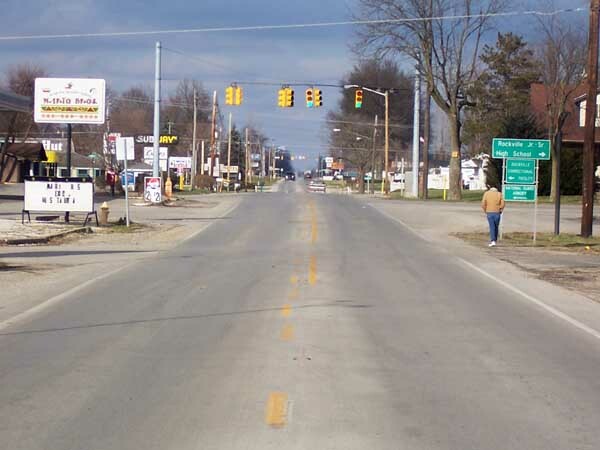 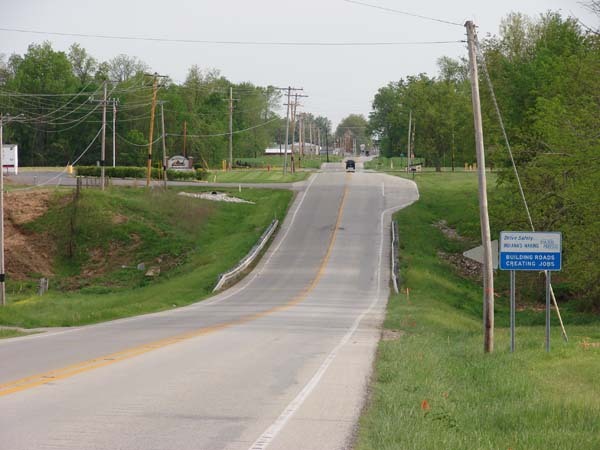 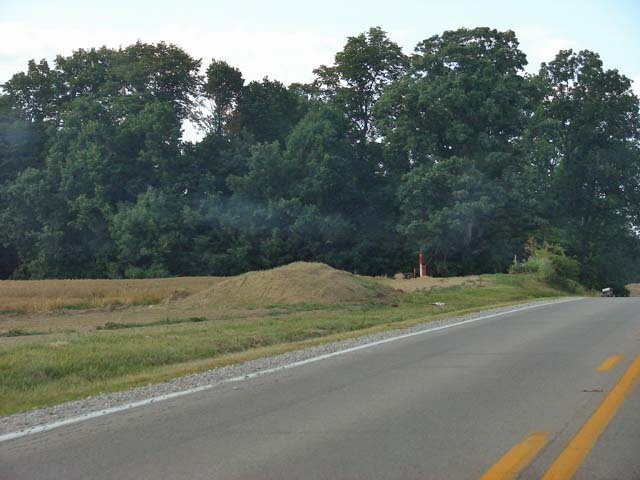 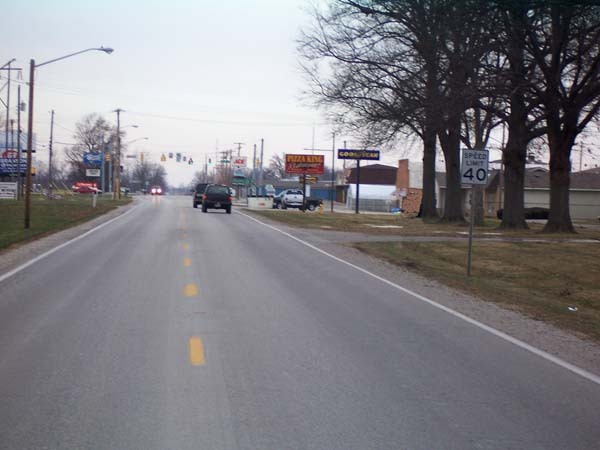 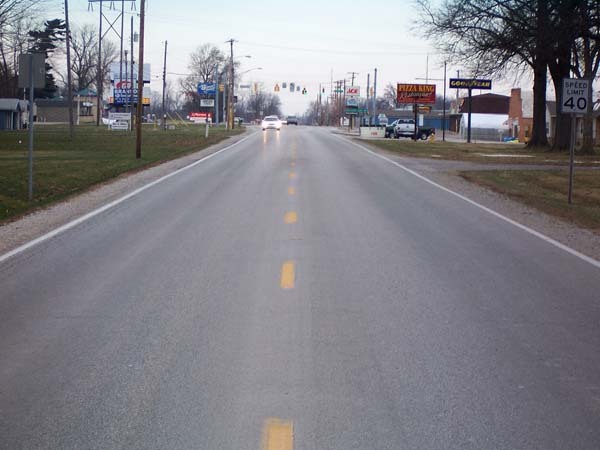 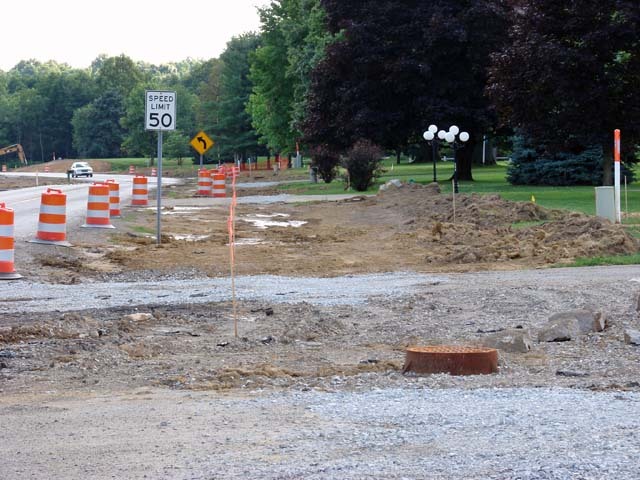 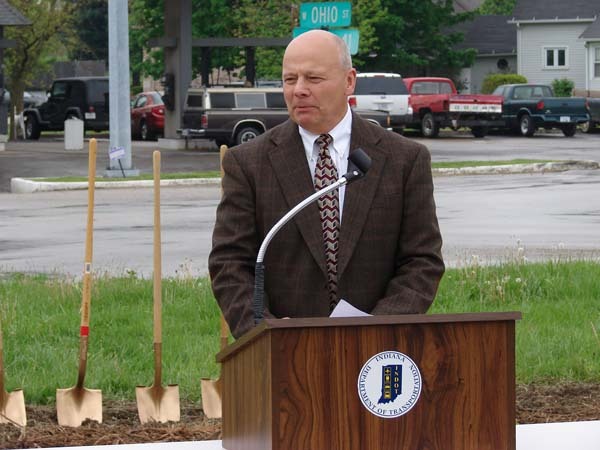 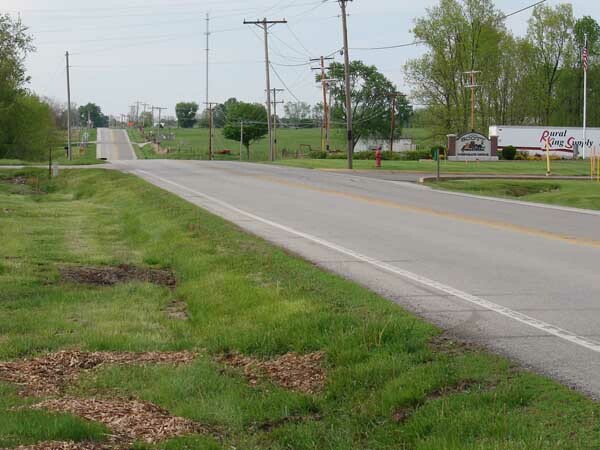 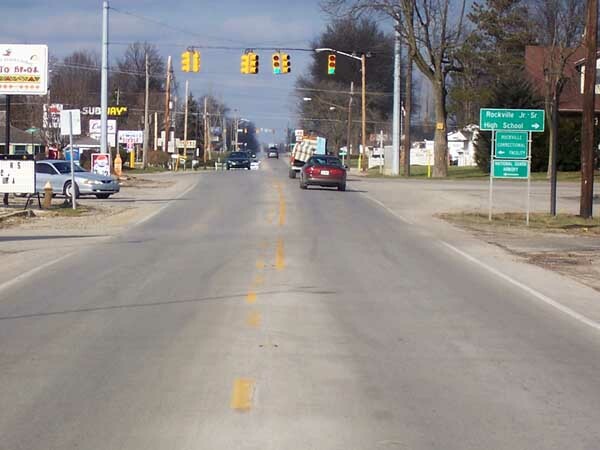 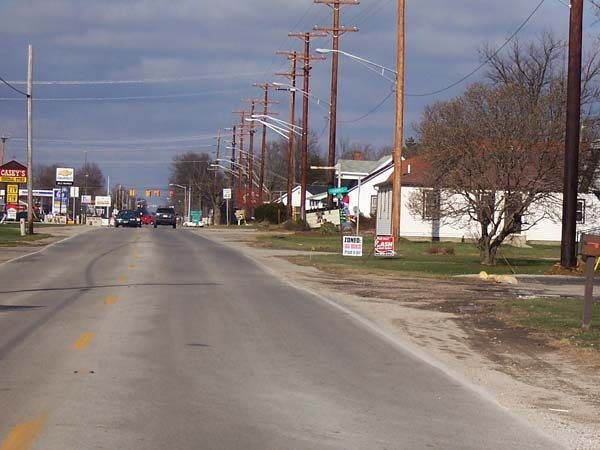 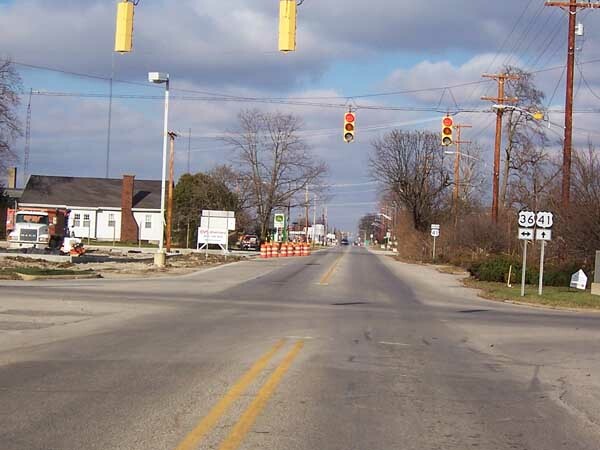 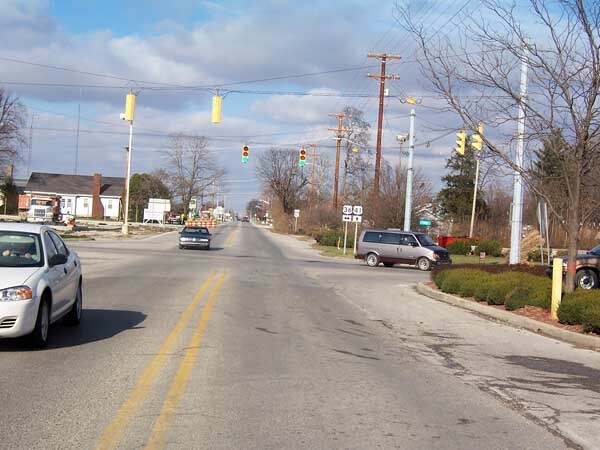 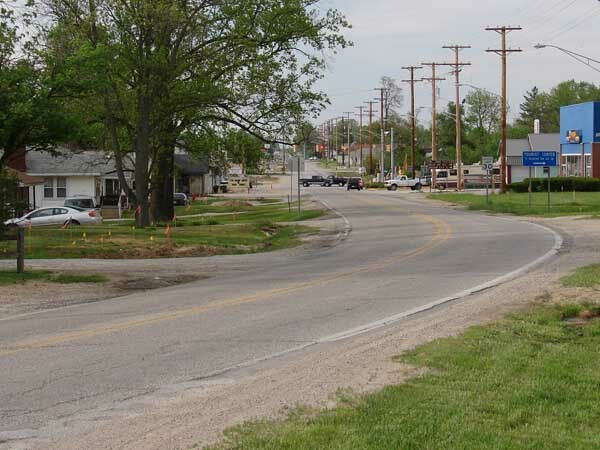 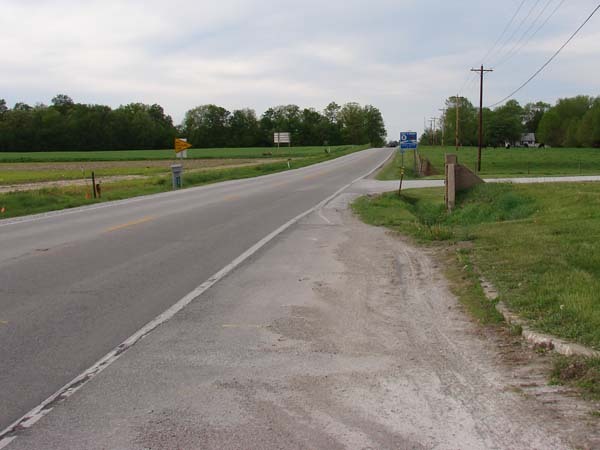 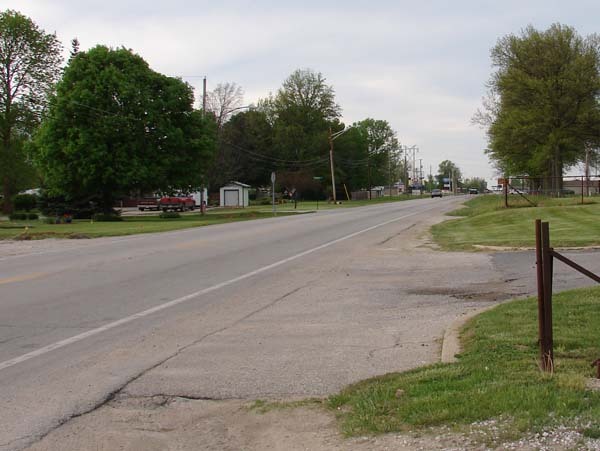 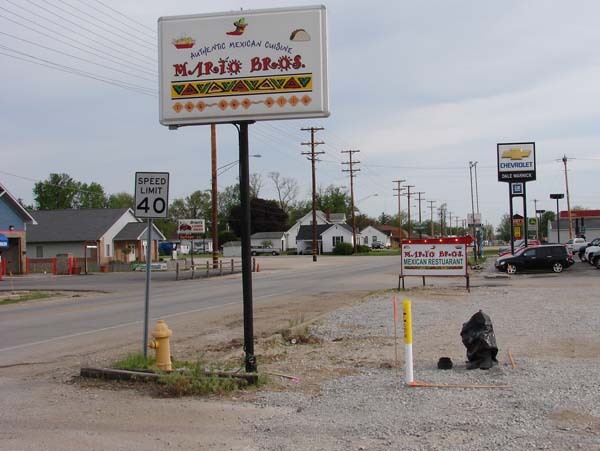 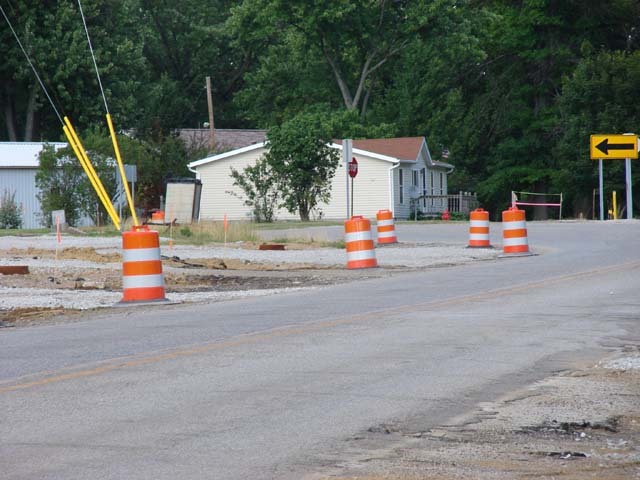 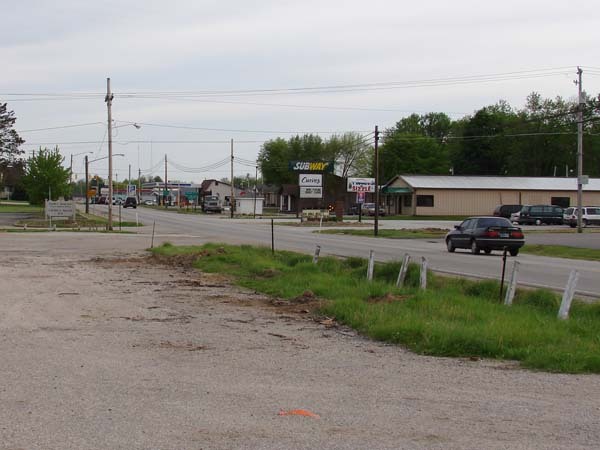 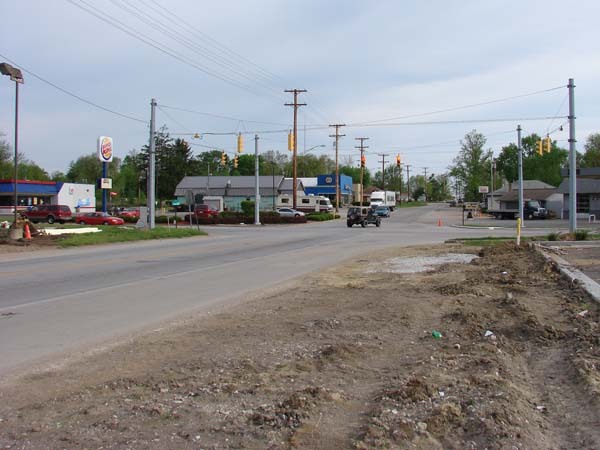 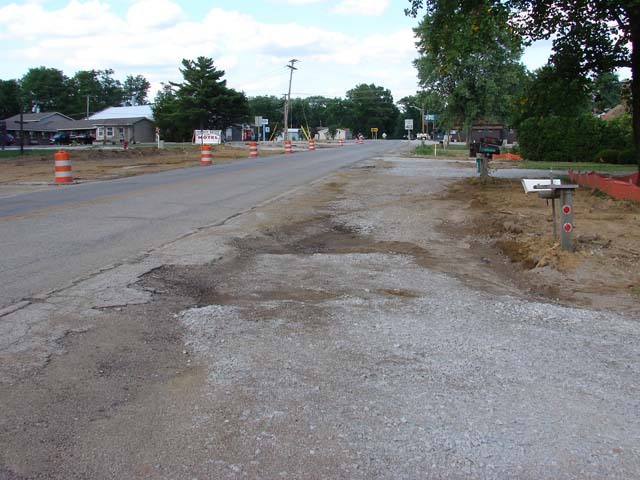 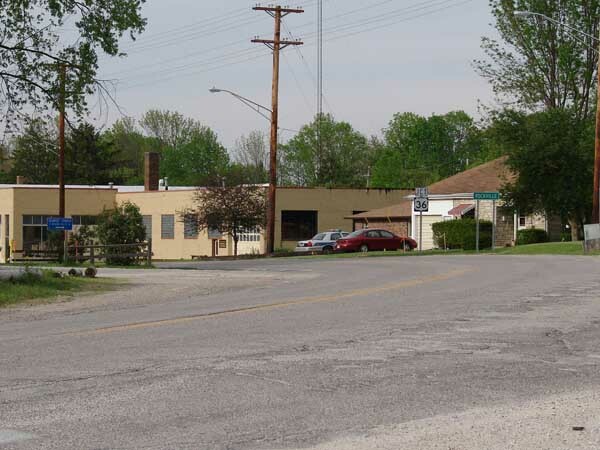 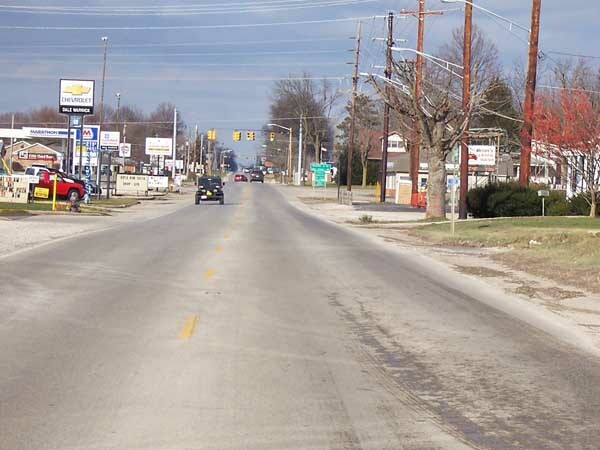 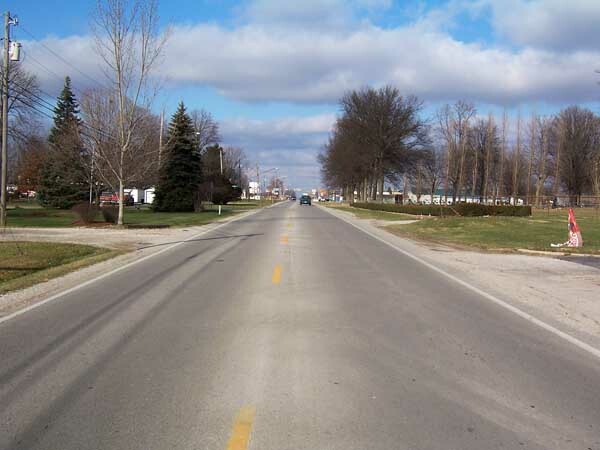 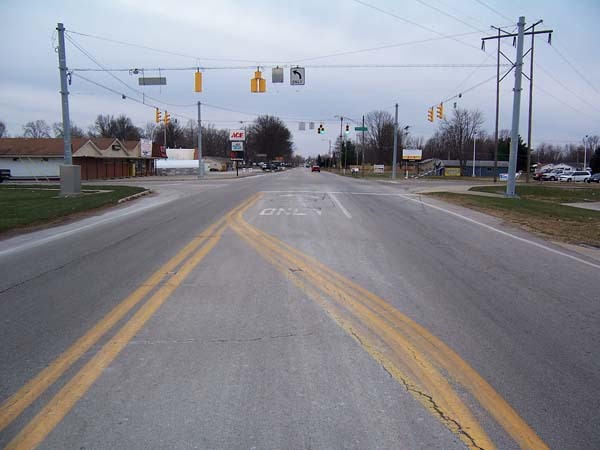 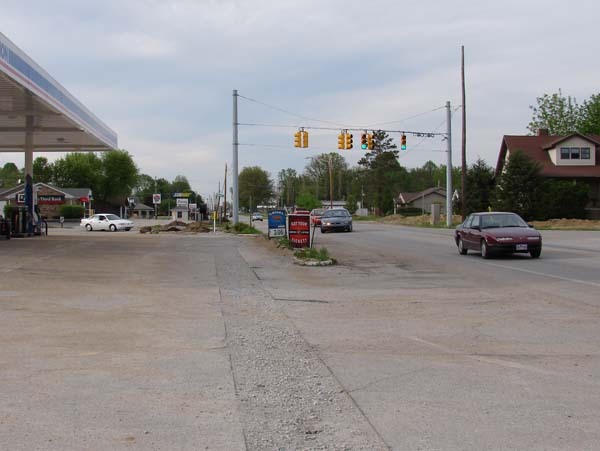 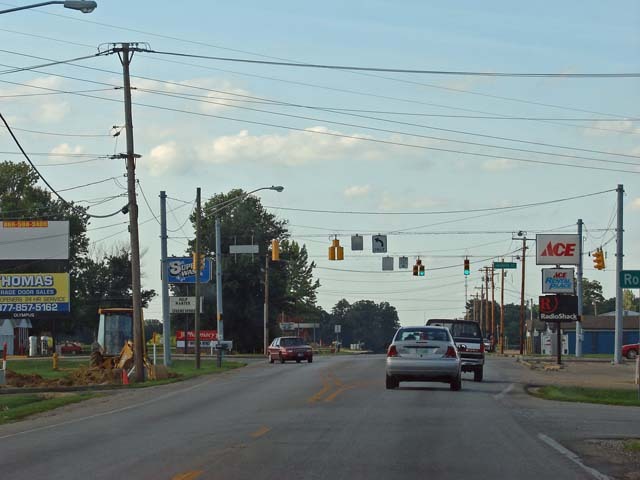 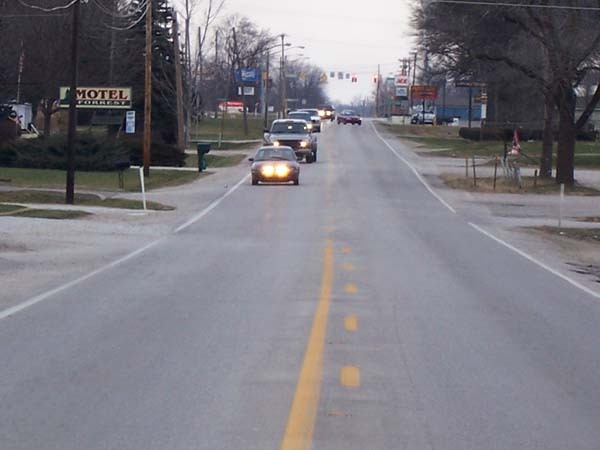 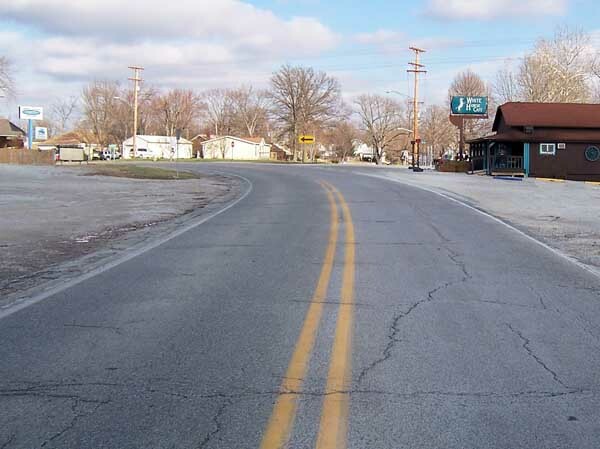 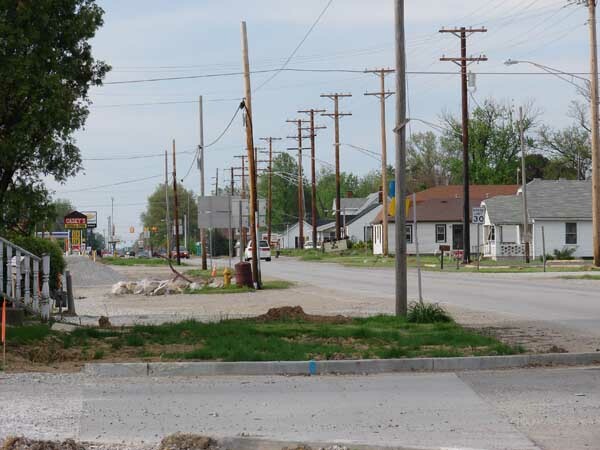 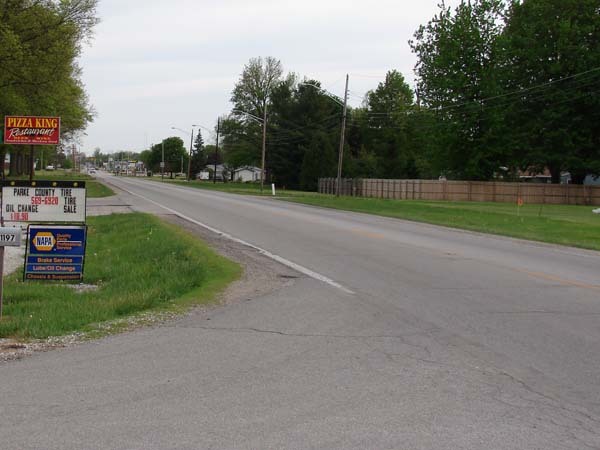 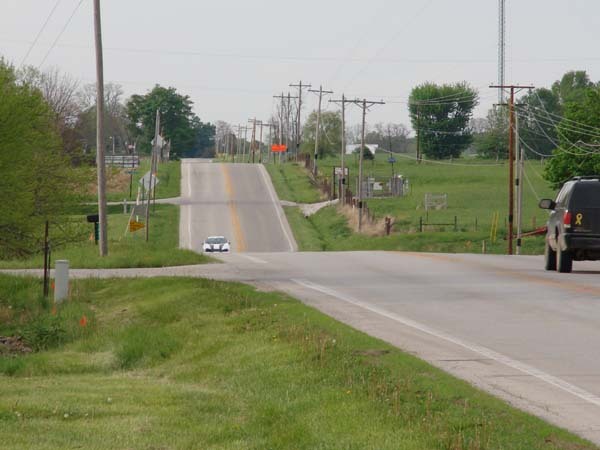 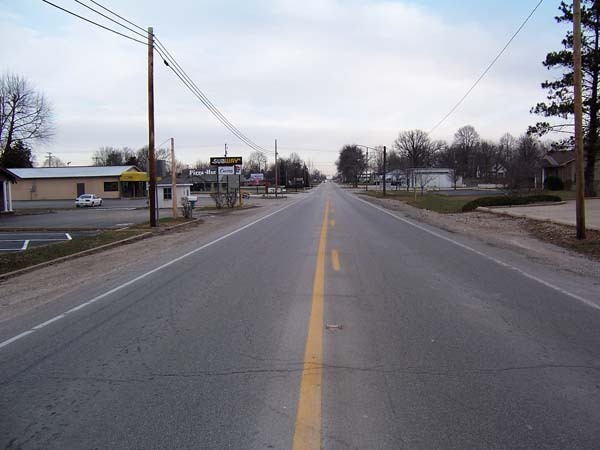 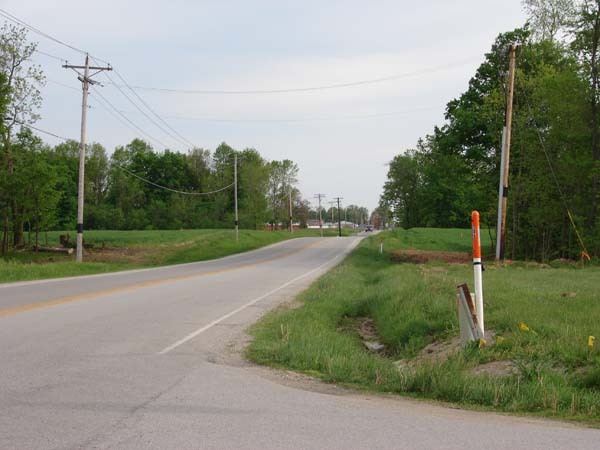 US Highway 41 is being renovated by the State of Indiana as part of a $10 million project. 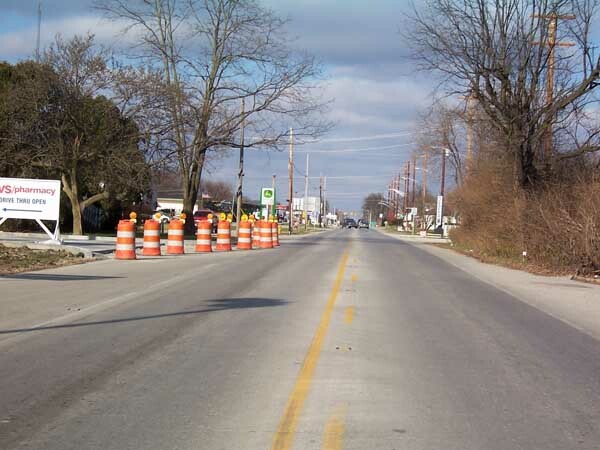 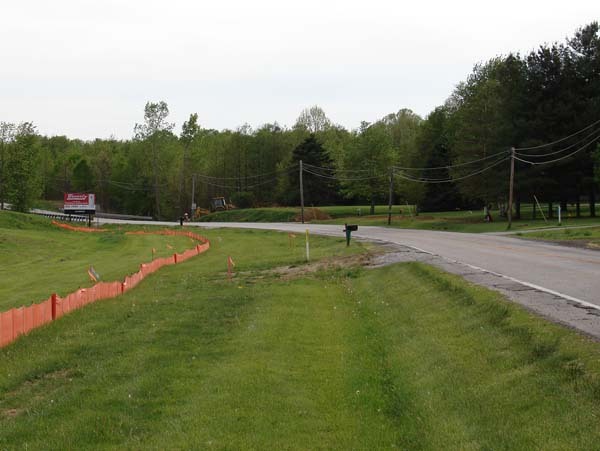 This is a multi-year project that will result of the widening of US 41 from 2 lanes to 2 lanes with a center turn lane. 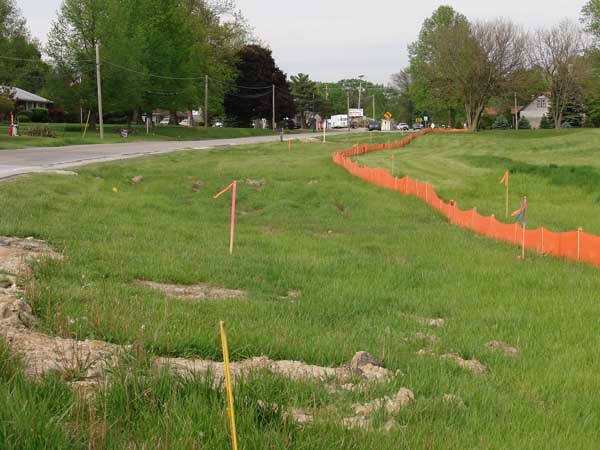 Sidewalks will also be added to both sides of the highway approximately 1 mile from the Beechwood Park area to Anderson Street. 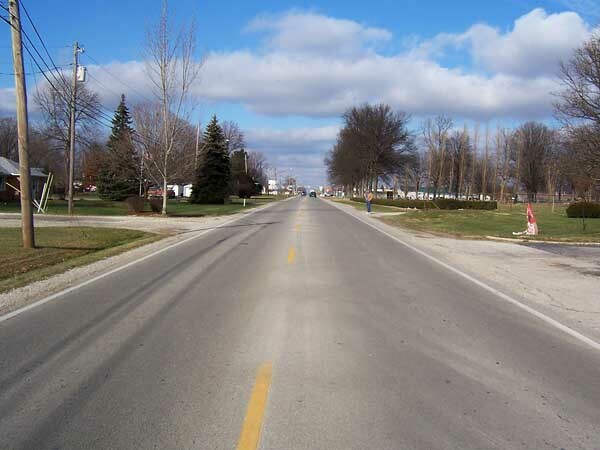 January The following pictures were taken in January 2007. 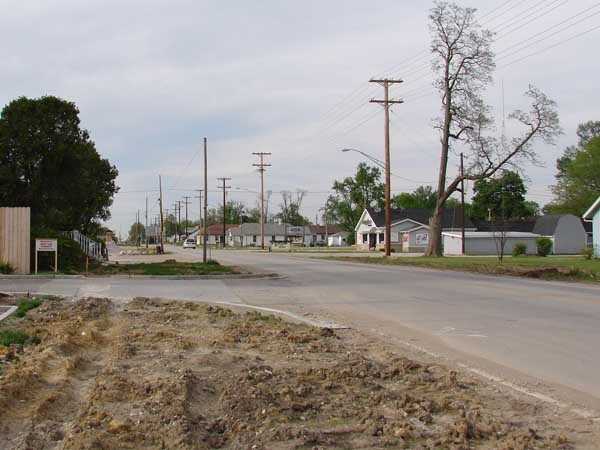 These pictures were taken before the trees were removed from the right of way. 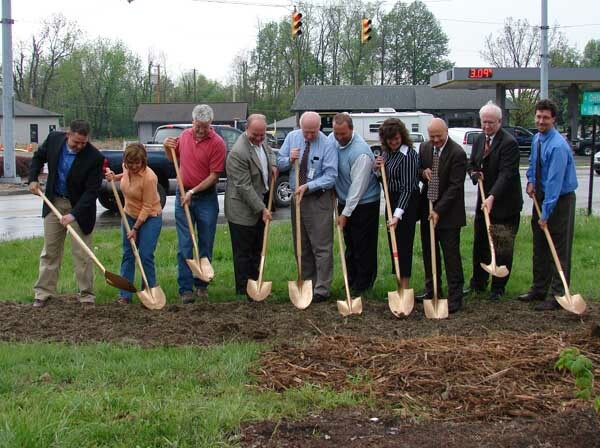 Thanks goes to the Dr. Steven Waltz family for the following pictures. 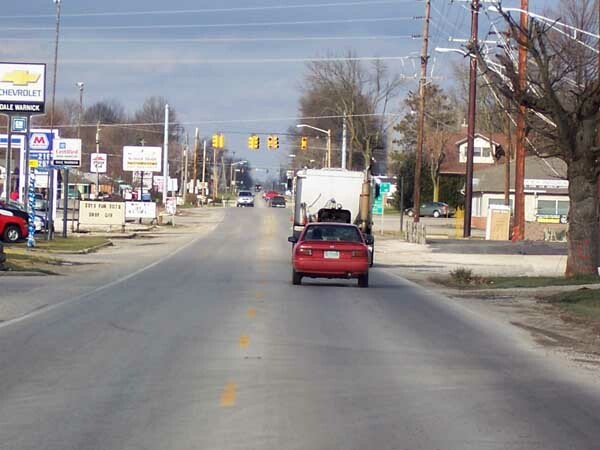 These pictures were collected as part of the US 41 corridor lighting project. 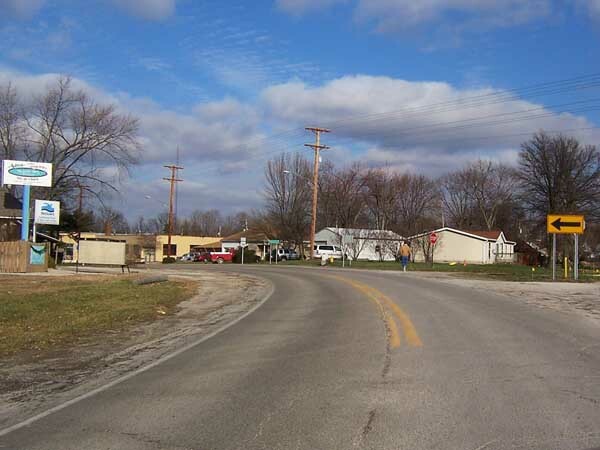 These pictures were taken from south to north. 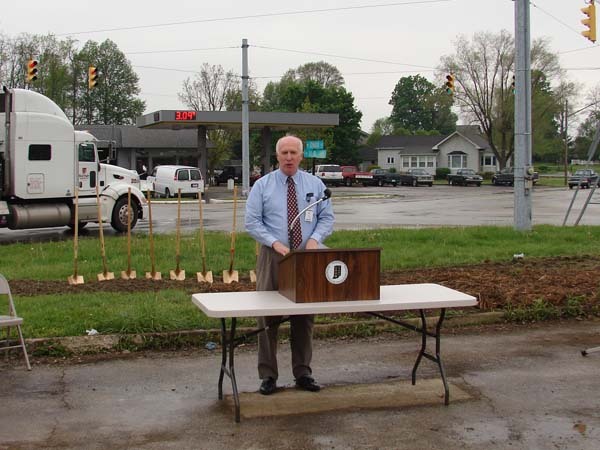 May 4th The official groundbreaking of the US 41 Corridor project was held on May 4th. 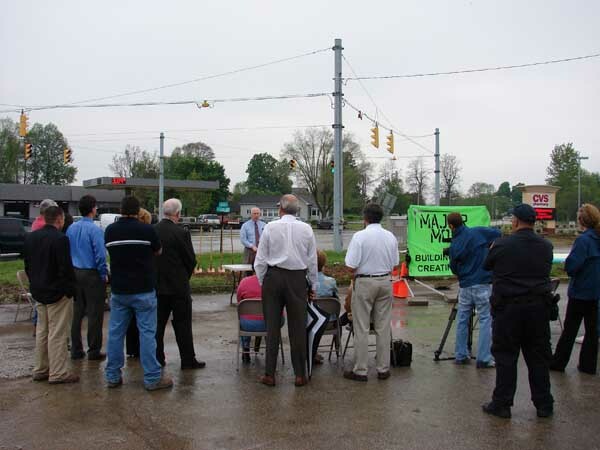 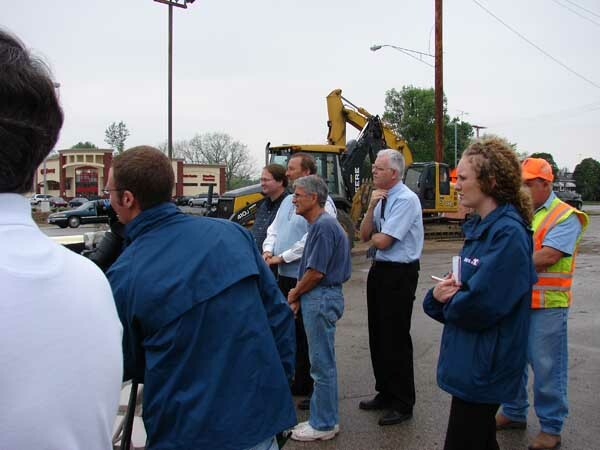 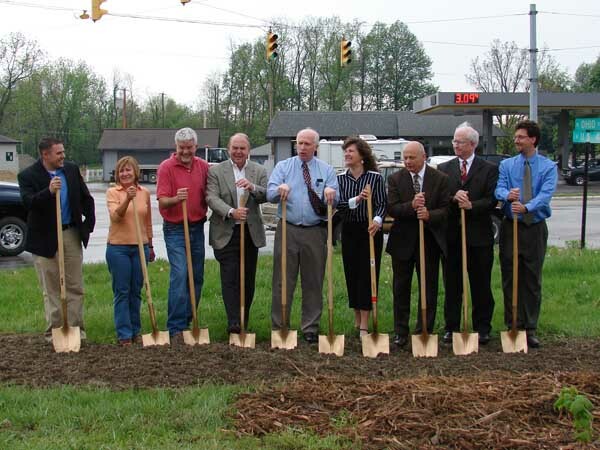 Officials from the Crawsfordsville DOT office, Parke County Commissioners, Town of Rockville and US 41 Corridor Lighting project spoke at the groundbreaking. 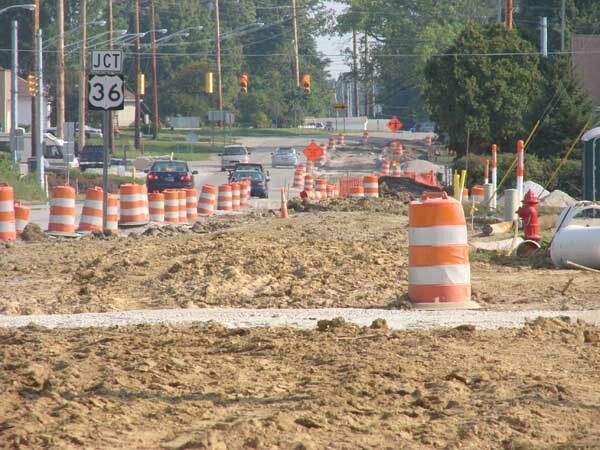 May 6th The following pictures are a record of US 41 on May 6th, before the actual construction began. 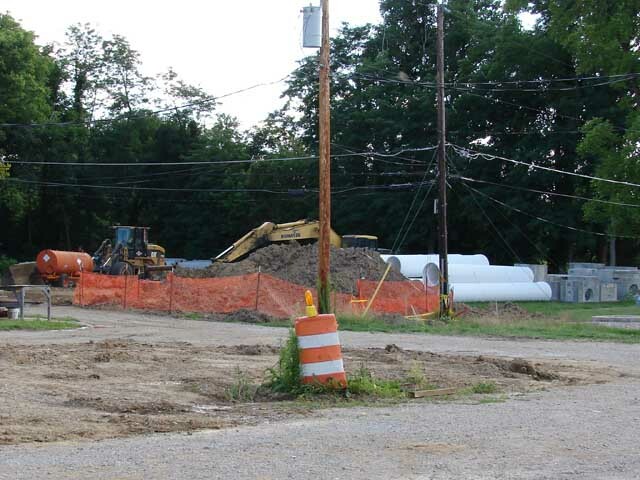 Utilities and trees have been moved or being moved. 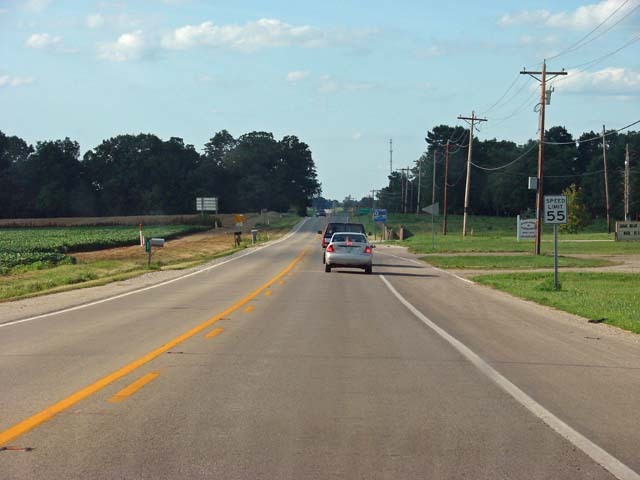 This series of pictures was taken traveling from South to North. 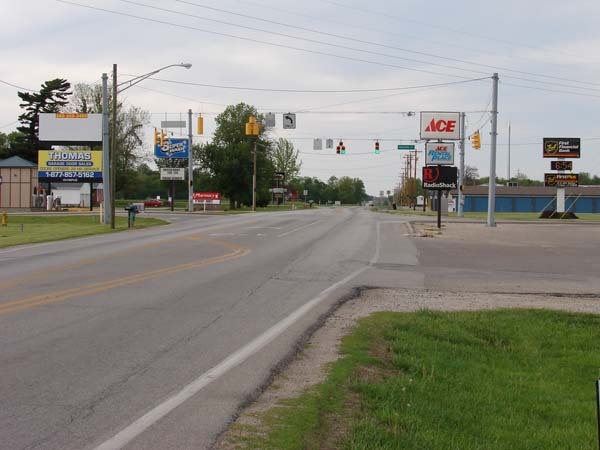 May 6th This series of pictures was taken traveling from North to South. 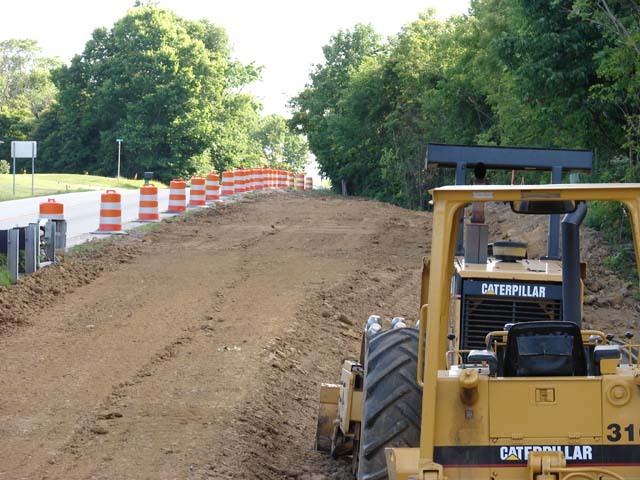 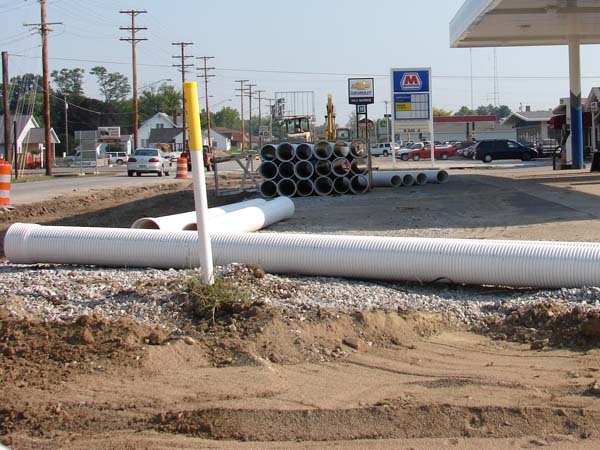 July 14th The US 41 corridor project is now underway with the drainage and road construction. 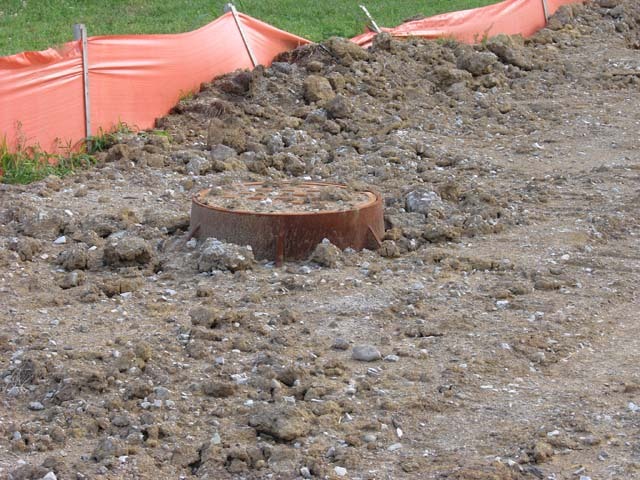 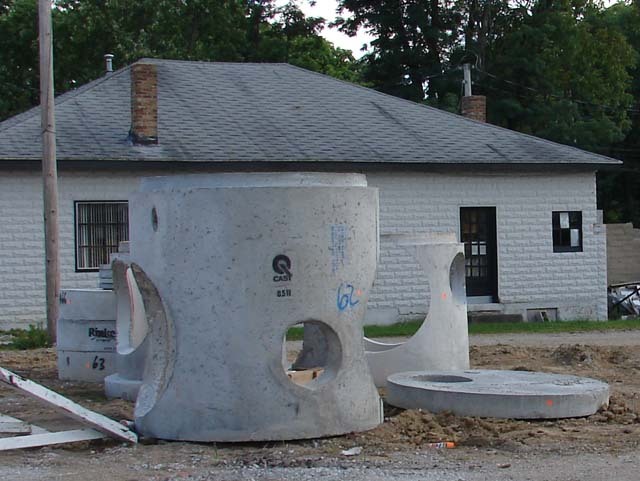 Drainage pipe and manholes are being installed on the south edge of Rockville. 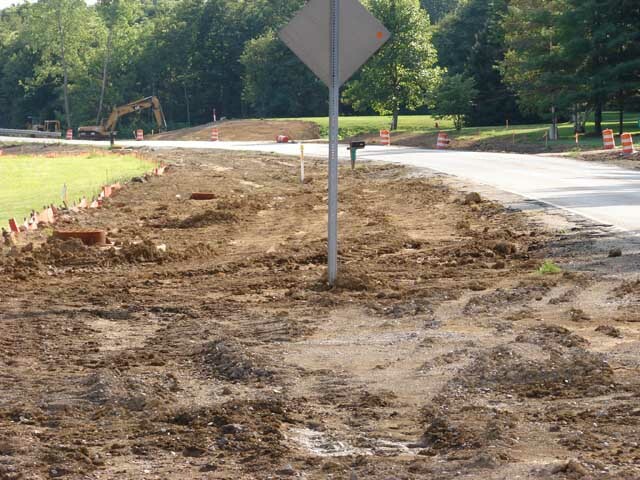 The shoulder of the road is also being widened. 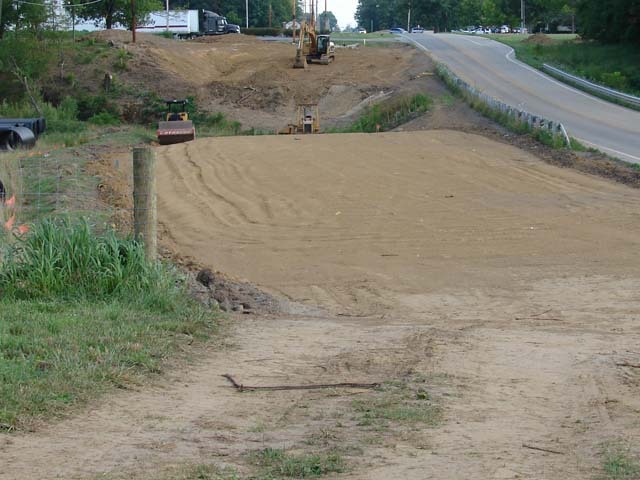 North of the fairgrounds, a new temporary bridge is being constructed next to US 41. 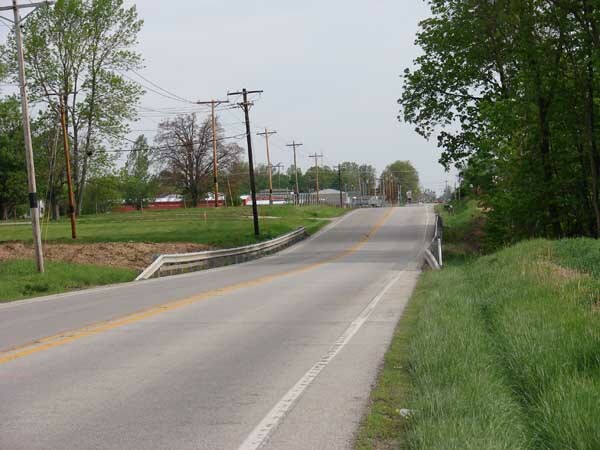 The temporary bridge will be used while US 41 is widened. 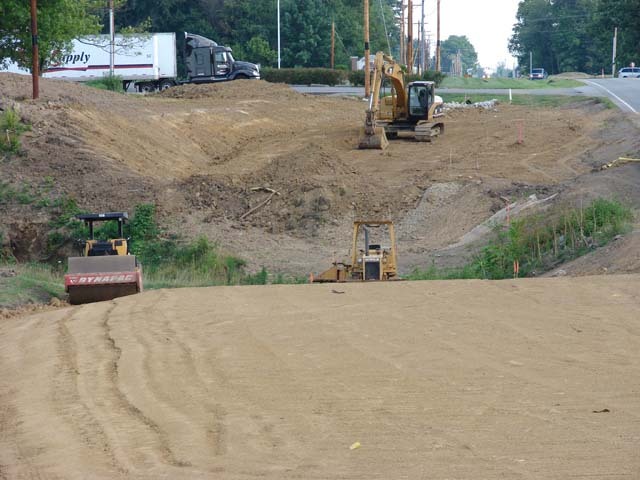 July 14th This series of pictures was taken on the south edge or Rockville. 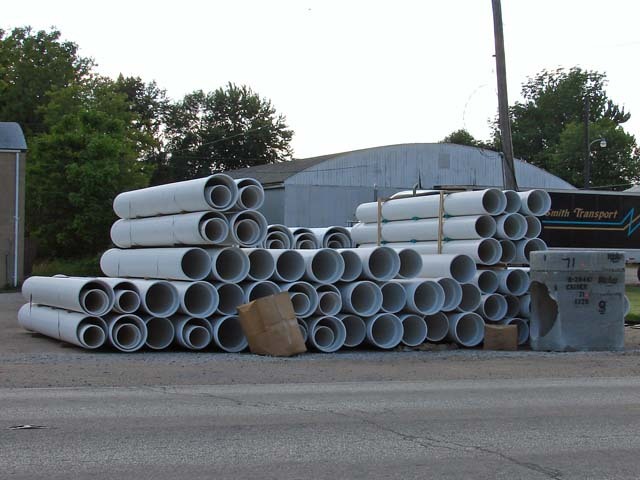 July 14th Here is some of pipe that will be laid. 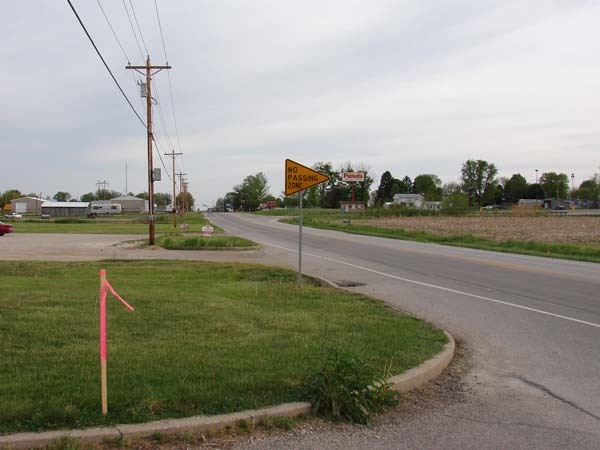 July 14th This series of pictures was taken at Anderson Street and heading north towards the fairgrounds. 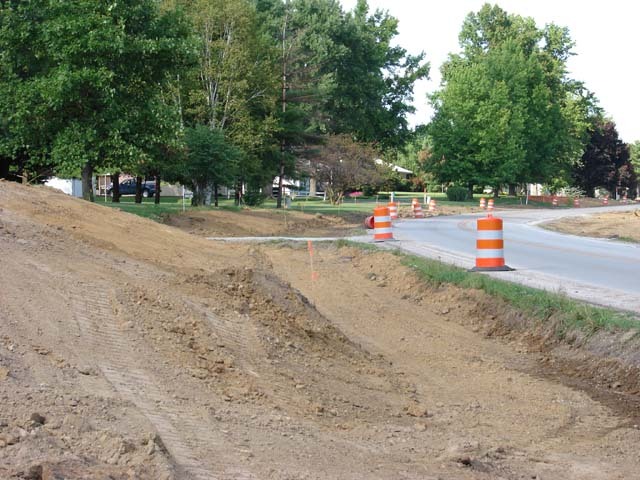 July 14th This series of pictures was taken on the north edge or Rockville. 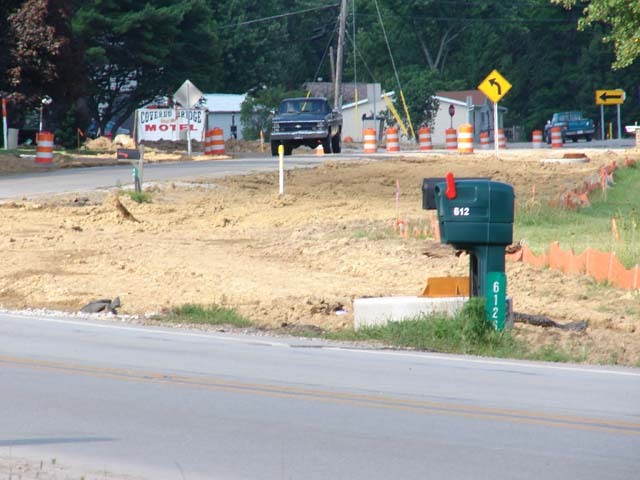 August 1st Noticeable progress is being made on the US 41 project. 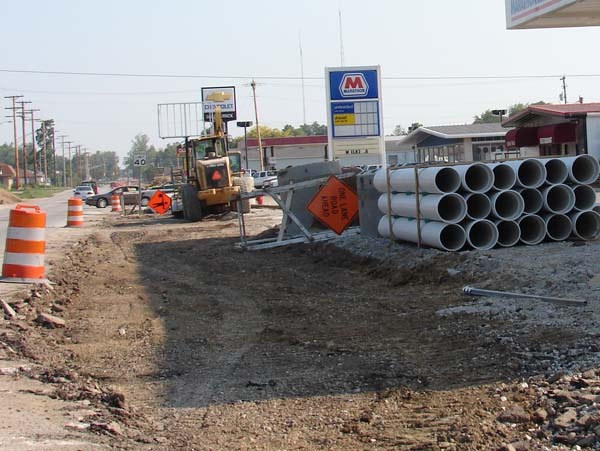 The laying of drainage pipe and removal of the road shoulder is nearly complete to Howard Ave. 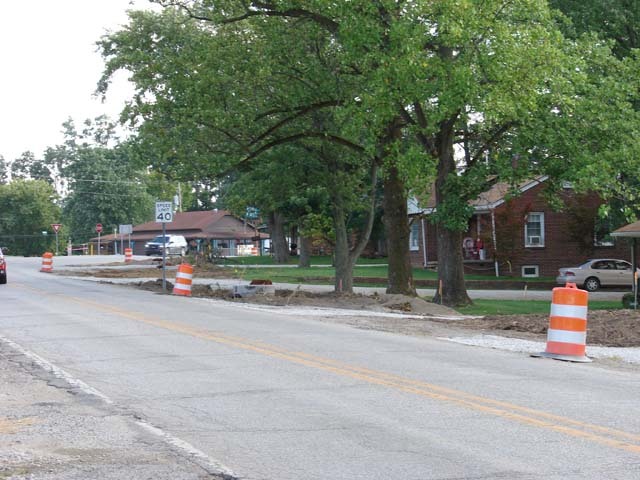 Temporary gravel driveways have been installed for the ones that were removed. 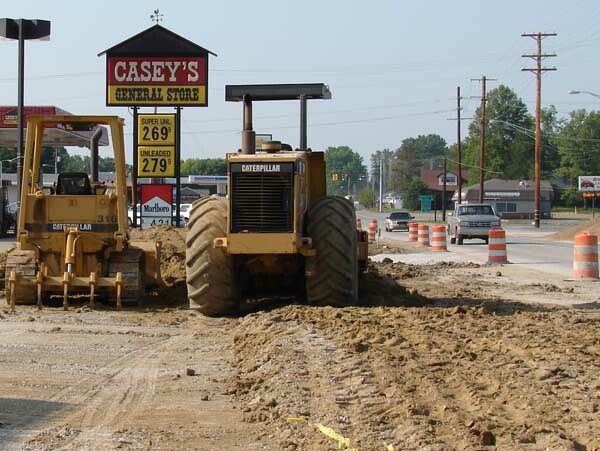 August 1st Here are pictures that were taken from the east side of the road south of Casey's. 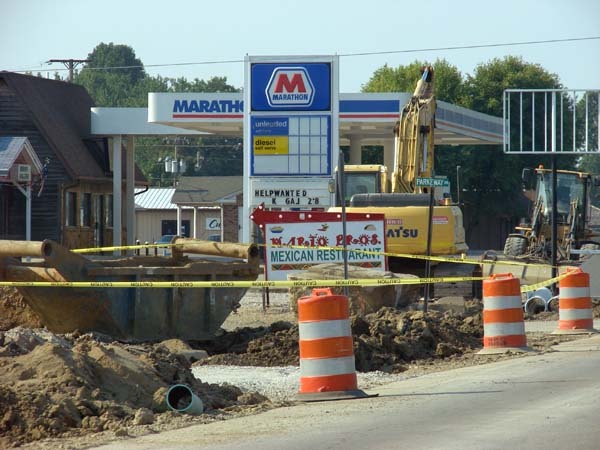 August 1st Here are pictures that were taken of the Marathon Station.